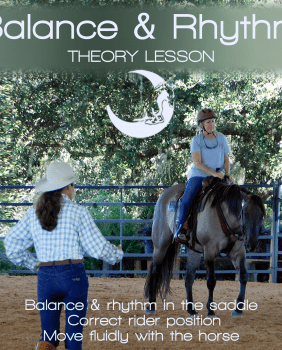 Basic Training Library—Access to scores of articles by Julie Goodnight on horse behavior, relationships, groundwork, training problems, riding skills, safety, tack, fear of horses and cantering! 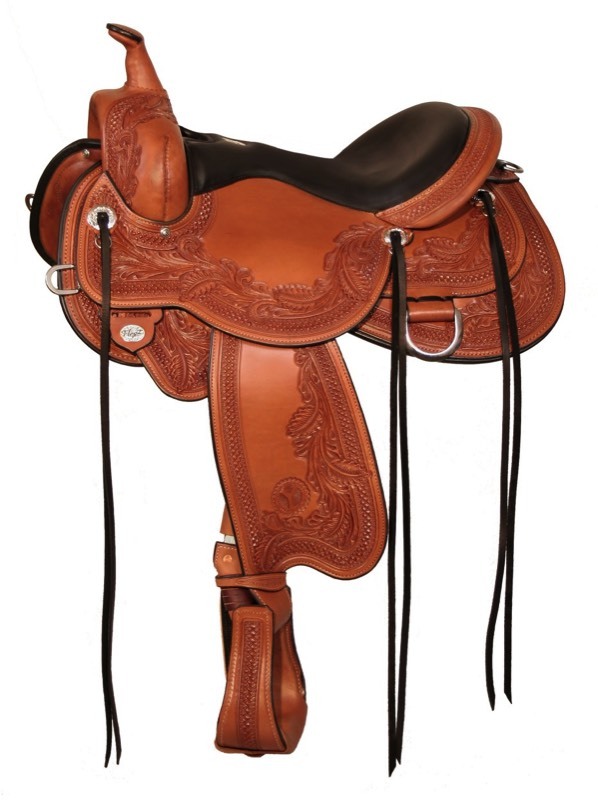 Quick Tips Videos—Over 200 video tips on topics ranging from saddle fit to riding an ex-race horse. Great tricks of the trade and common-sense information. 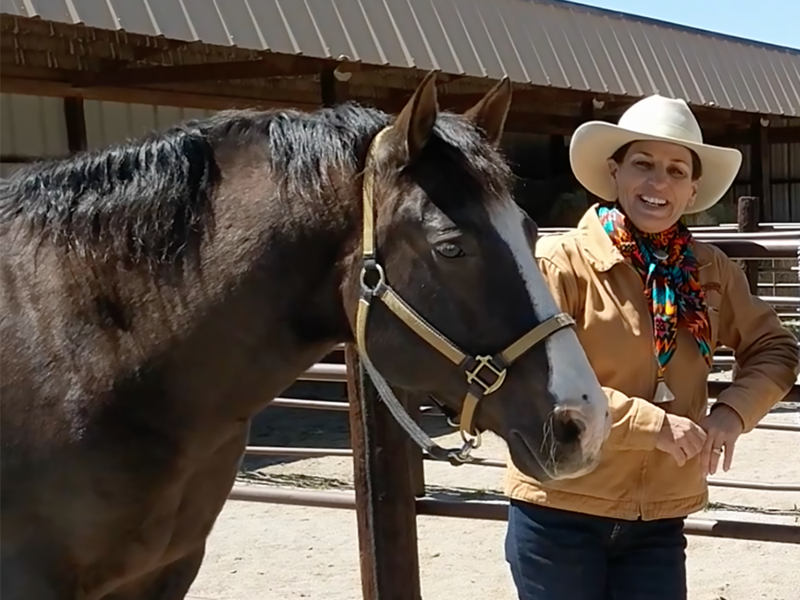 Free Audios—Listen to recorded interviews with Julie Goodnight about her views on horsemanship and her horse training philosophy. 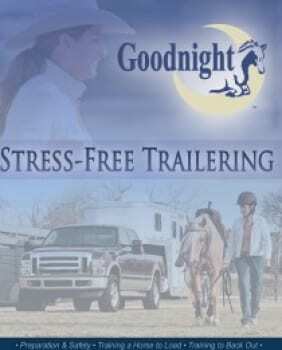 Goodnight Newsletter—news, training tips and updates from Julie, her clinic and expo schedule and special monthly deals only for subscribers. 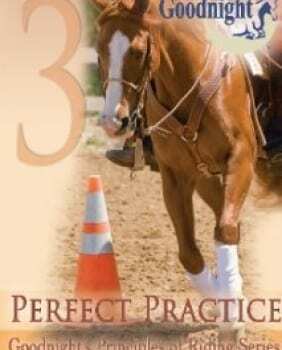 Full Training Library—The complete collection of original articles written by Julie Goodnight over several decades of training horses and riders. Search for almost any topic you can imagine from understanding the audible communications of horses to how to de-spook your horse. New articles added regularly. Audio Podcasts—Listen online to dozens of in-depth audio seminars with Julie– on topics ranging from horse behavior to trailer loading and travel advice to her personal secrets that keep you comfortable in the saddle all day. 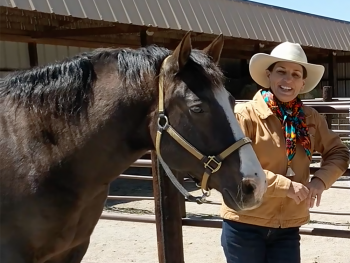 Horse Master Online—Unlimited access to 200+ horse training videos, each featuring a different horse and rider working with Julie— striving to master their horsemanship goals. 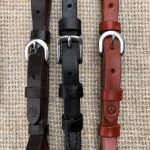 Search by key words for topics ranging from halter training foals, to starting colts under-saddle, to trailer loading and unloading help, to the spooky or barn-sour horse, to perfecting flying lead changes. The help you need, when you need it! New content added regularly. 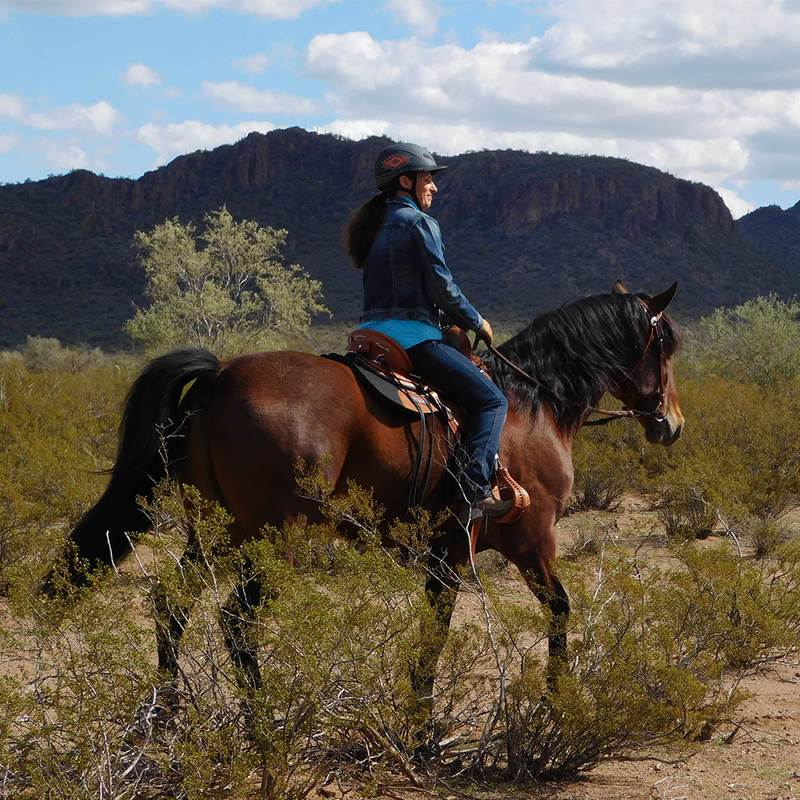 When Marte said, her daughter wanted to “run on a horse” I cried, which I rarely do anymore. I cried because that is what got me back into my love of horses after being diagnosed with MS. I couldn’t run anymore, but when I was on a horse and we cantered I felt like I was flying, and when he ran, I was running, he was my legs, strong and hearty as long as I wanted to go and wherever I led him. Horses are so giving and it’s in my lifeblood now to take care of the one I am blessed to have and hold. I plan to order your dvd’s to help me with my riding, my goal is to ride unsupervised. I thought I read you will be doing a trailering dvd too, we are having problems with that now after he watched another horse balk and refuse to get in over and over. Thank you for working so hard to bring those of us unable to get to clinics wonderful shows on how to do better with our horse. I watched the “Greatest Gift” episode this morning. I tape your show and sometimes when I’m fatigued I don’t even have the energy to watch something I have to think about but the last few days have been good so I turned it on before it got deleted by my dvr. Boy was I glad I did! It touched my heart and soul. I have MS and I have a horse who is the reason I keep going some days. I bought us a small farm last year thinking I would be able to ride more but it’s had the opposite effect. I previously boarded at a barn with an arena and it was so expensive. Having him at home seemed like it would be a good solution to the expense and overcrowded turnouts of the barn. I love being able to see him everyday but I am not riding like I want and need to therapeutically. Sandy and I appreciate Julie for sharing her knowledge and presenting it in an easily understood manner. 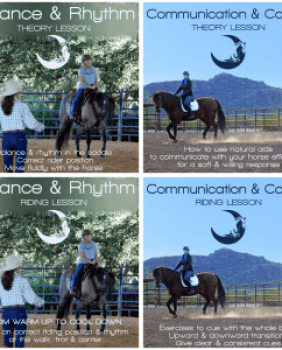 We actually watch the RFD series regularly and use the online for specific questions we have as we work with our horses. Our favorite learning experience is the personal attention we get from all the “Goodnight” folks at CLU. I wish there were more opportunities to attend Julie’s sessions that were closer to home. Needless to say, we are fans for life and appreciate all you guys and look forward to our continued relationship with Julie and the gang. Sandy received her bit from Diana and we will keep you informed as to how it goes! FREE SHIPPING to the US | Coupon Code: Spring19 6 Days 13 Hours 52 Minutes 38 Seconds Left!